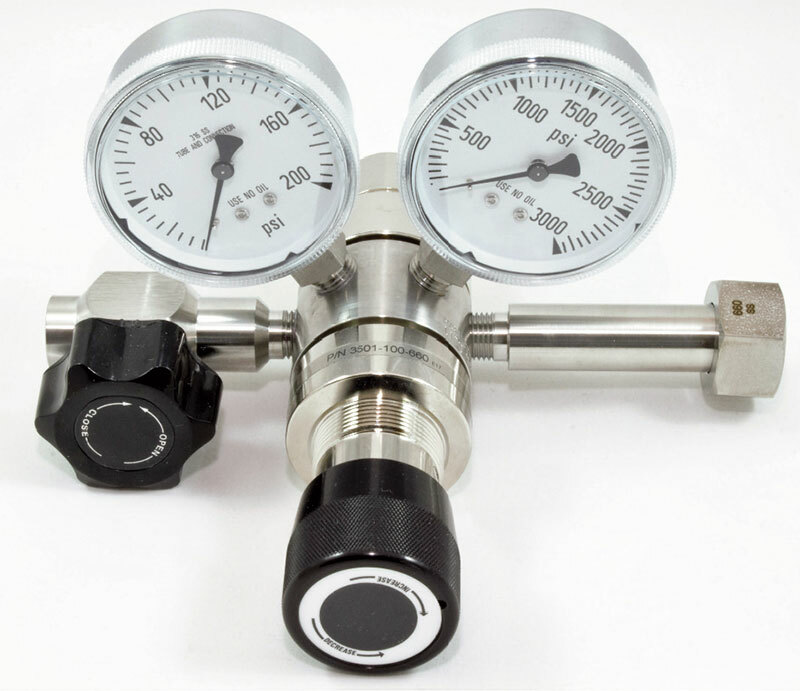 Delivery Pressure Rise: 0.02 psig max per 1000 psi inlet pressure decay. 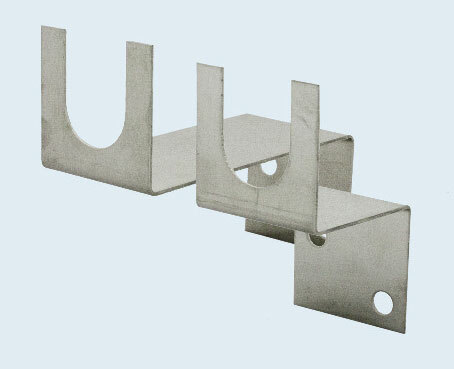 EZ Mounting Brackets (see page 101). **Add “HF” to basic model number (i.e. 3501HF -25-CGA). ***For panel mounting bonnet add “PM” to base number (i.e., 3501PM-50-CGA).